"Conversations in your head are meant to be shared." Vancouver theatre audiences can catch Catherine Lough Haggquist on stage in The North Plan, Jason Wells’ riotous and eerily relevant dark comedy making its Canadian Premiere in Vancouver, courtesy of Upintheair Theatre. After a ruthless faction seizes power in Washington, Carlton Berg, a bureaucrat for the State Department, runs off with the new regime’s top secret enemies list. Unfortunately for Carlton, the chase has come to an end in a police station in the Ozarks town of Lodus. 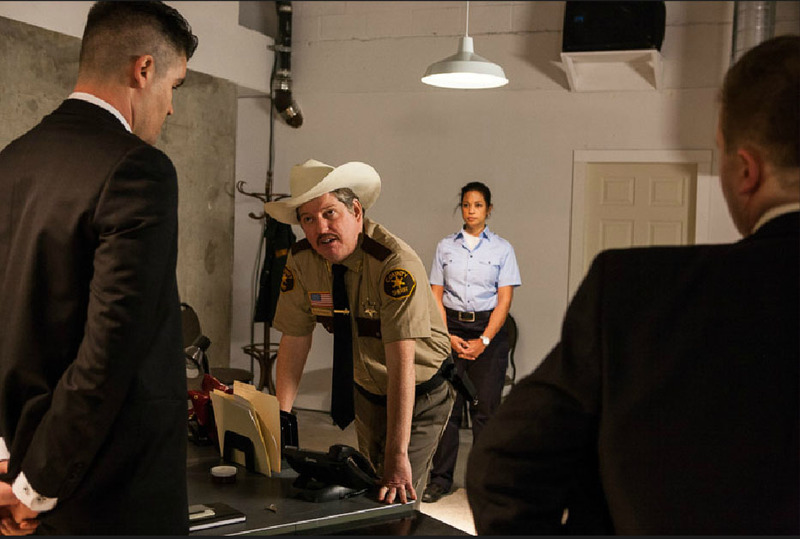 As Department of Homeland Security agents close in, he must convince an unwilling set of confidants—an unsympathetic police chief, a law-abiding administration assistant, and fellow prisoner Tanya Shepke, a motor-mouthed recidivist who’s turned herself in for drunk driving and thinks Skynyrd should be on the new money — of his plans to expose the new regime. 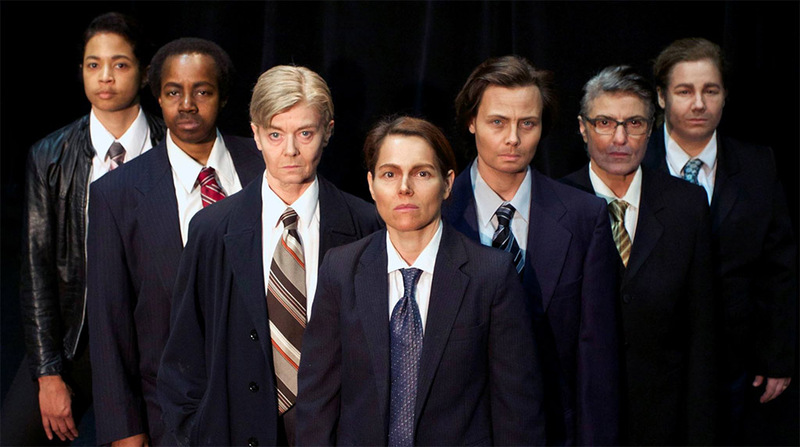 Inspired by real-life US government initiatives—the Readiness Exercise 1984, and Main Core—the premise of play is unnervingly plausible and highly apt in light of Bill C-51, Edward Snowden’s revelations, and Chicago’s Homan Square detainment scandal. The North Plan is a suspenseful, unsettling, and often hilarious portrayal of what happens when democratic order has been upended. The production is staged in a site-installed space in Vancouver’s Chinatown open to the public for the first time. The revolution starts now. Catherine Lough Haggquist plays Shonda, the aforementioned administrative assistant alongside a talented cast that includes Genevieve Fleming, Paul Herbert, Daniel Martin, Allen Morrison, and David Mott. You can see The North Plan through Sunday, November 29th in an underground Location near 211 East Georgia (at Main St) in Vancouver. Regular tickets are $20 and low income tickets are $14. Catherine Lough Haggquist will be seen in Angels in the Snow, airing on Sunday, November 22nd on UP TV. An UP Original Christmas Movie, Angels in the Snow focuses on the Montgomery family, whose holiday plans at their family cabin are overshadowed by ongoing tensions. 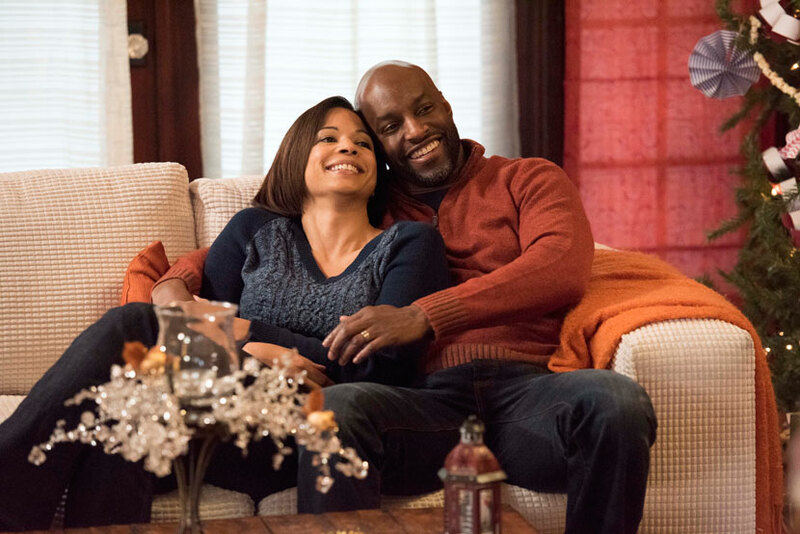 The unexpected arrival of the Tucker family at the cabin throws the Montgomery family's holiday plans for a loop but provides exactly what's needed to improve the family dynamic. The cast of Angels in the Snow also includes Kristy Swanson, Chris Potter, and Colin Lawrence. For more on the movie, check out the featurette below! Glengarry Glen Ross has been going strong at the Beaumont Stage in Vancouver, with Catherine Lough Haggquist as part of its cast. Meanwhile, the media buzz for the stage production has been overwhelmingly positive with a treasure trove of coverage in print, television, and online. 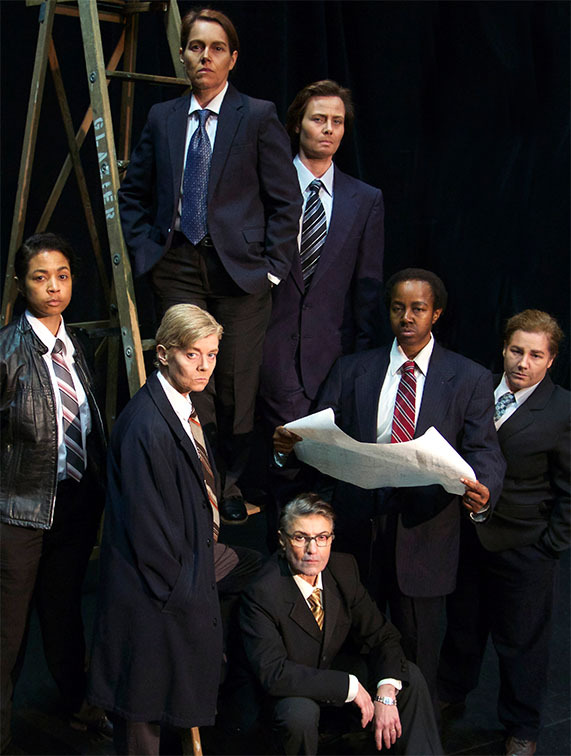 Here's a sample of the local coverage around Vancouver for this all-female ensemble version of David Mamet's famed stage play. -Read Dana Gee's behind-the-scenes profile in The Province! -Check out Cheryl Rossi's feature story in The Vancouver Courier! -Read some positive reviews of the production by Cassady Ranford of Vancity Buzz, Colin Thomas of The Georgia Straight, Mark Robins of Vancouver Presents!, and Jo Ledingham on the Scene! And last but not least, watch Kristine Wilson's segment about the ensemble as it originally aired on City Lights for Novus TV. There's still time to see Catherine Lough Haggquist in Glengarry Glen Ross! Visit Classic Chic Productions for all of the information! I had a great time working on the pilot of this fun new show. Check out the trailer and then watch for it in your local listings!